When you’re looking for an IT company to provide you with the business IT support you require, you need to know that they’re not only able to work with your systems and travel to your area, but also that they’re reliable and recommended by their previous clients. 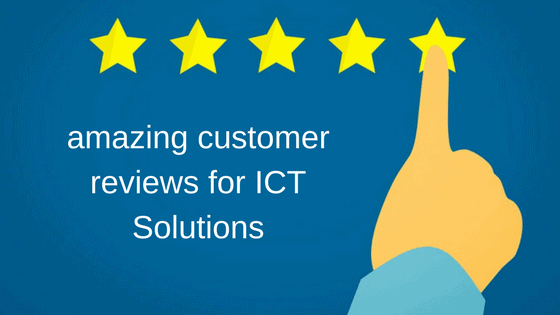 Word of mouth is incredibly important for any business, which is why we know that talking about our customer reviews is vital to ensuring that we can find new customers and continue to be a top IT support company. Our customers are massively important to us, and we know that if we provide a good service for them they’ll be more than happy to talk about the work we’ve done. 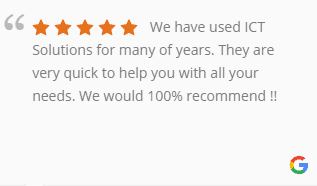 We always appreciate receiving such great reviews from customers, and display all of our top reviews on our website so that anyone visiting the site will know we offer quality IT support. 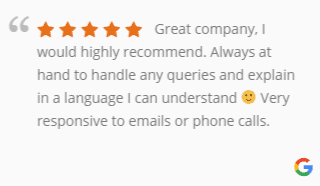 With so many amazing reviews it’s obvious that we’re more than reliable, and clearly a quality company that always provide outstanding service to all of our clients. 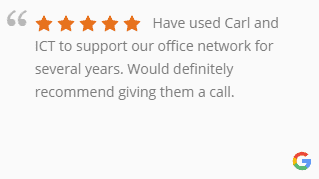 With a long list of customers who have stuck with us year in and year out, why don’t you add your company to the selection of people satisfied by our IT support? If you’re interested in speaking to a member of our team about the services we can offer you, then you can visit our website or call us on 0151 230 2424 where a member of our sales team will be able to give you any information you might be looking for.